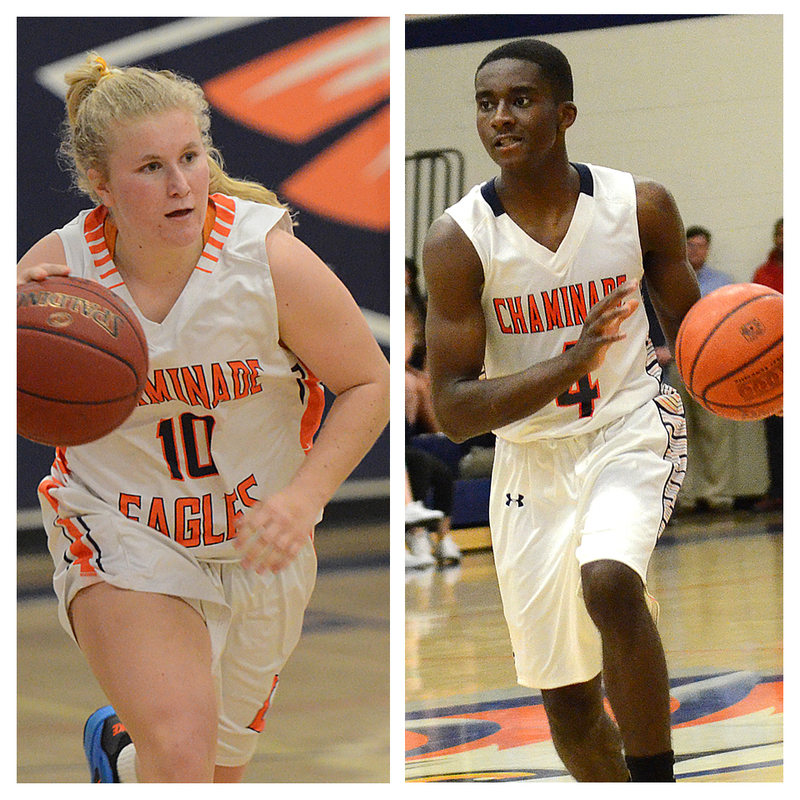 Chaminade Basketball played host for the third time in one week for state regional playoffs on Tuesday, March 18. The Girls’ Basketball team faced Culver City High School in a Southern California Division II regional semifinal, and came away with a 76-46 win. They move on to the regional final game on Saturday, March 22 and will take on West Torrance High School. Tipoff is at 10:00 a.m. at Citizens Business Bank Arena in Ontario. Chaminade Boys’ Basketball defeated Brea Olinda, 77-49 in a Division III regional semifinal. They face Santa Margarita Catholic High School in the regional final on Saturday at Colony High School in Ontario. Tipoff is at 8:00 p.m.